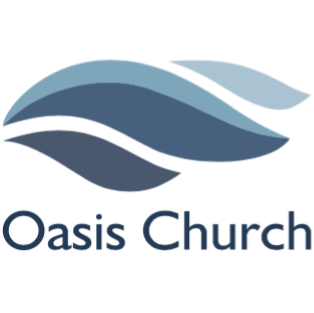 This week our Guest speaker is Crais Liscom, a Church Planting Catalyst for the North American Mission Board. Craig attended Moody Bible Institute in Chicago, has served as a senior pastor for 13 years and led in various church planting and church revitalization efforts. His ministry experience includes urban ministry in Chicago, multisite strategies, and Senior pastor experience in the Midwest and Western United States. Craig has served as a church multiplication strategist for denominations in multiple states as well as on several church planting strategy teams. He speaks regularly to organizations and churches on the topics of missional living, leadership pipeline development, fundraising, vision, engaging communities with the gospel, and building systems of multiplication. Craig and his wife, Elizabeth, have been married since 2000 and have four kids: Noah, Kathryn, Lauryn, and Joseph. He and his family now live and serve in Omaha as they strive to live missionally and point people to Jesus. Craig works to assist reproducing churches to discover, develop, and deploy leaders of healthy thriving Christ centered churches. 33 So you cannot become my disciple without giving up everything you own.